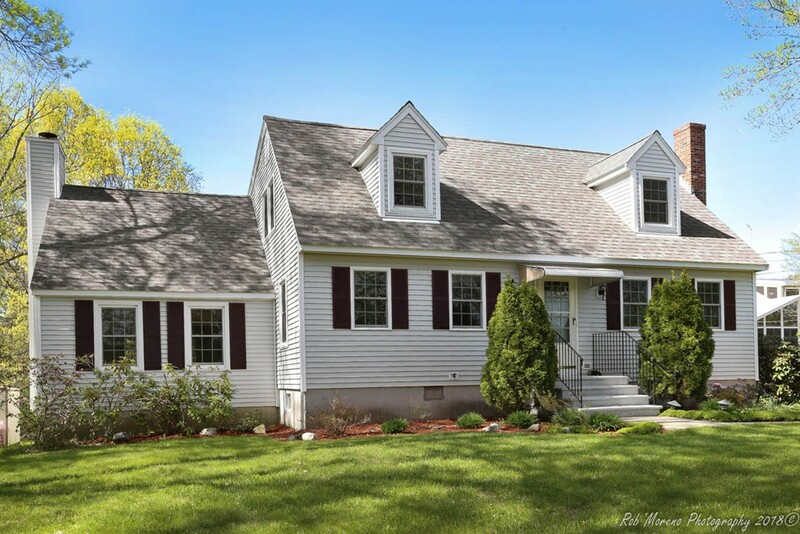 ** NEWBURYPORT, MA NEW TO THE MARKET** A custom designed and well maintained 9 room, 3 bedroom, 2 full bath Cape in the highly sought after City of Newburyport. This Home Boasts over 2,300 S.F. of finished area on 3 floors. Special Features Include: a large family room with cathedral ceiling / 2 fireplaces / FHW - Gas Heat / a sun filled 3 seasons porch / 1st floor master bedroom / professionally landscaped / a large deck overlooking a private back yard / town water & sewer / natural gas / ample off street parking / ideal for entertaining All within minutes to downtown Newburyport, the Shops, Restaurants, & Waterfront and easy access to Routes 95, the Commuter Bus & Rail Service, Boston, and 3 Major Airports.